Many of my bilingual friends and I are having a Bilingual Blog hop coming up in 2 days! There will be freebies on every page to download. 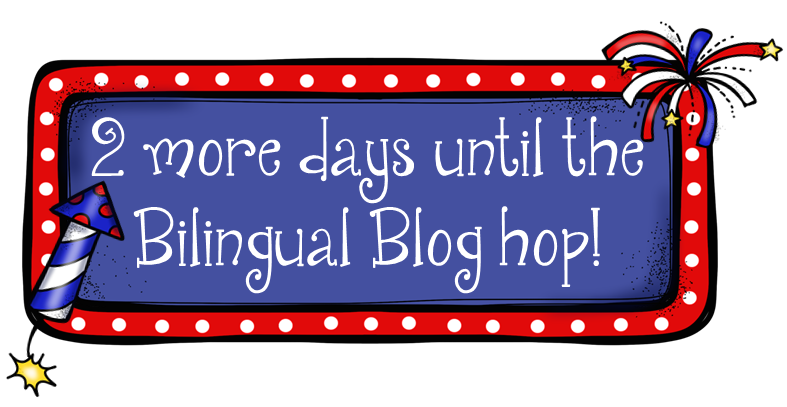 Hop from Blog to Blog and be blown away by the creative activities you will be able to use in your classroom!